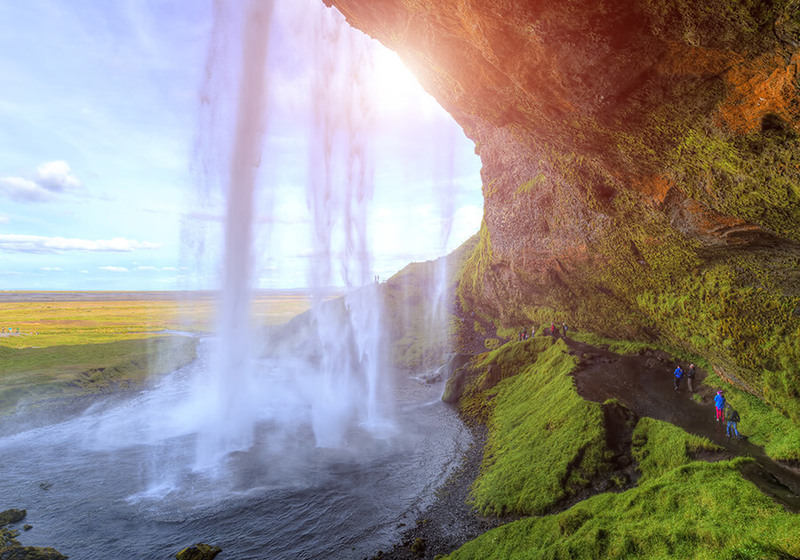 This comprehensive tour of Iceland shows you all the must-see destinations in this breathtaking country. 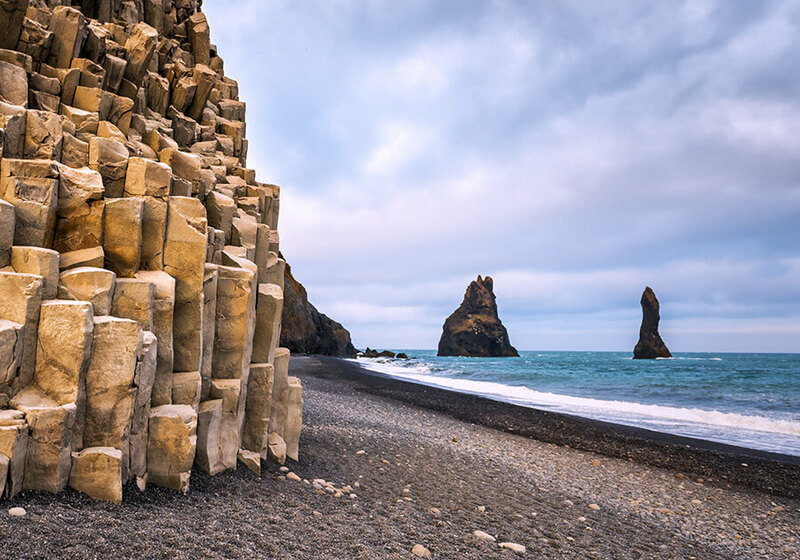 Discover the forces of nature at work in Iceland with this escorted group tour that focuses on glaciers, hot springs and volcanoes in South Iceland. 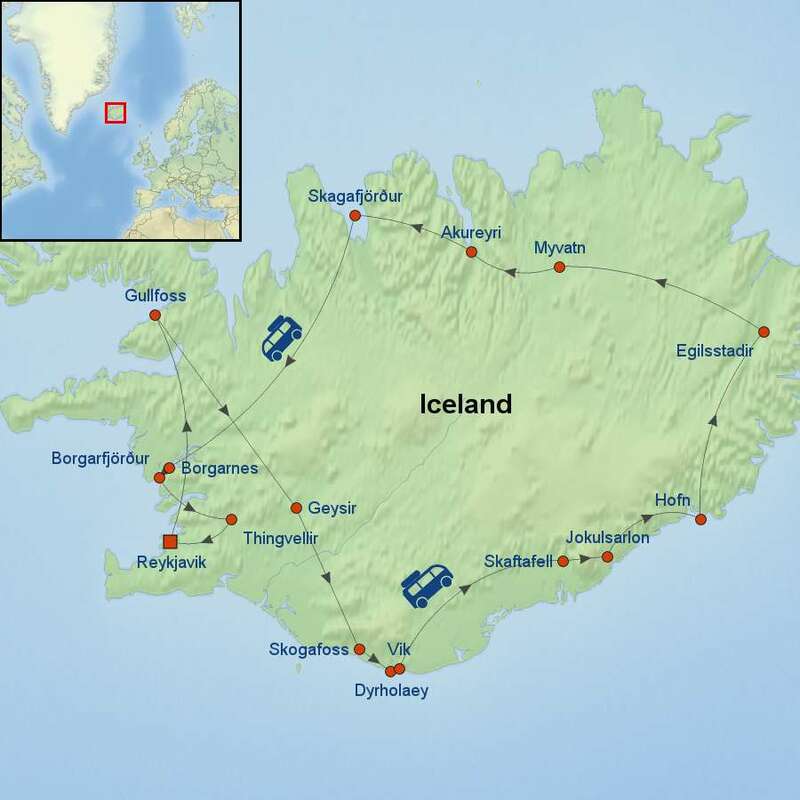 Visit all Iceland's main attractions along the Ring Road escorted by a professional local guide. 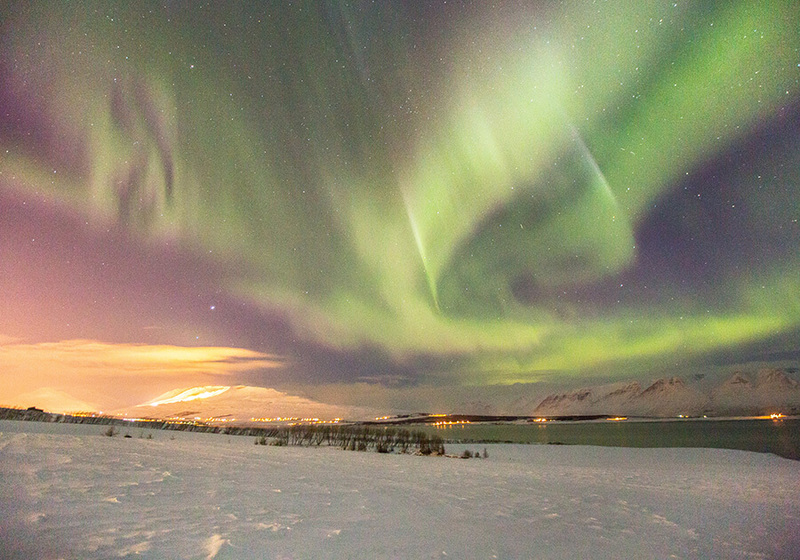 With so much to discover and explore in Iceland, this tour highlights the natural wonders, majestic landscapes and the unique character of Iceland. 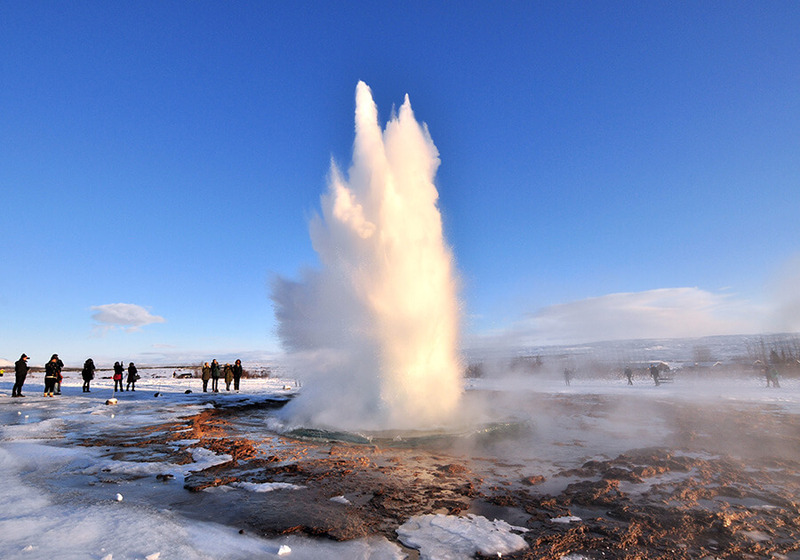 This is a classic circle tour that provides the perfect mix of culture and nature. Stop at the Glacier Lagoon, Lake Mývatn and all the famous sights of the Golden Circle such as Gullfoss, Geysir and Thingvellir National Park. Marvel at the magnificent Waterfall "Of the Gods"
Daily breakfasts, with special dinners on select days. Single supplement is available starting at $550 USD per person. Please note this tour is not recommended for children under 5 years old.